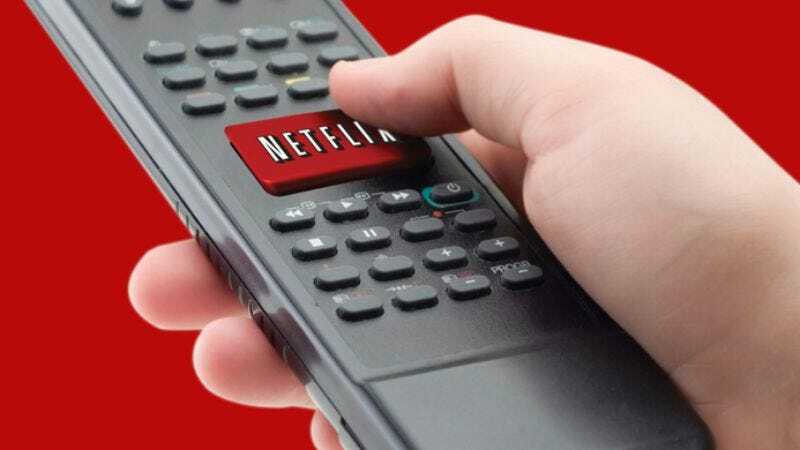 The sharing of your Netflix password among friends and family, thereby spreading the wealth of the service’s increasingly vast library of streaming content, is a practice enjoyed by many in our 49 states—sorry, Tennessee. That’s because Tennessee’s Gov. Bill Haslam just approved a bill that makes it illegal for anyone to use another person’s login and password to access sites like Netflix and Rhapsody, a misdemeanor crime punishable by up to a year in jail and a $2,500 fine. The measure, which also makes illegal downloading of anything valued at over $500 a felony, is intended to target hackers who sell passwords in bulk, meaning those who just share their login info with only a few friends (as opposed to everyone they know) will still most likely avoid getting caught. But those who do will have the makings of an awesome novelty country song. Hop to it, Ray Stevens!